Every crime scene has a story and it’s always up to the CSI team led by D.B. 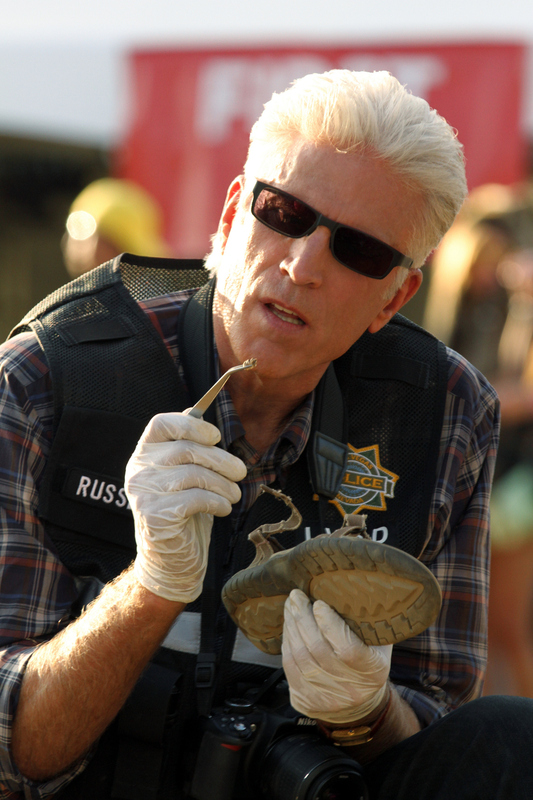 Russell (Ted Danson) to piece together the clues and supply the necessary answers before it’s too late. Photo: Robert Voets/CBS ©2012 CBS Broadcasting, Inc. All Rights Reserved.